I've really been working on trying to take better pictures for the blog. My problem stems from having hardly any natural light that steams into my house in the day, and that most of my pictures are taken at night after my girls go to bed. I decided to try making a light box. 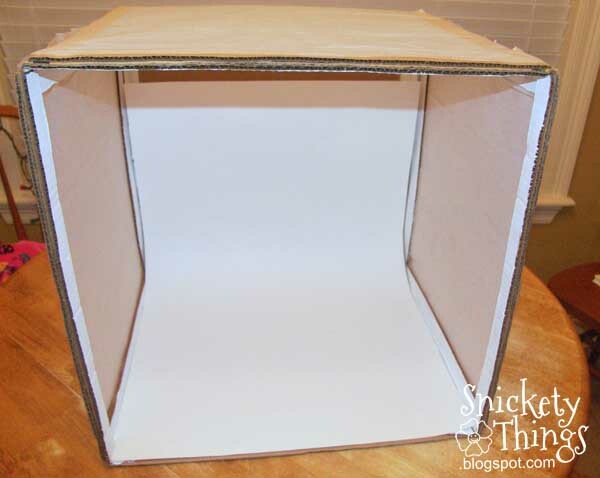 I looked all over the internet to determine the best way to make a light box for my pictures and they all had very similar information so I can't say I used just one source. Just search for light box and see what you find. These are the steps I used to make mine. They are a combination of many different things I saw. I started with a box we had left over from moving. I cut the flaps off with my utility knife. I used a straight edge to draw squares on three of the sides, then cut those out too. I decided that the small edges were a bit too flimsy so I cut one of the flaps down and glued a piece on either side to give it some support. I used Aileen's Tacky Glue and held it with clothespins while it dried. Just to make sure my assistant and I had done it correctly, my supervisor had to investigate it. After approval, I painted the edges of my strips with white craft paint and taped one sheet of tissue paper over each of the squares I cut. I also cut a piece of poster board down to slip in for a back ground. I bought some little reflector clamp lights at Walmart for around $6 each and put some fluorescent flood lights in them. I clamped them to the backs of my kitchen chairs. Then I started looking around for something I could take a picture of. 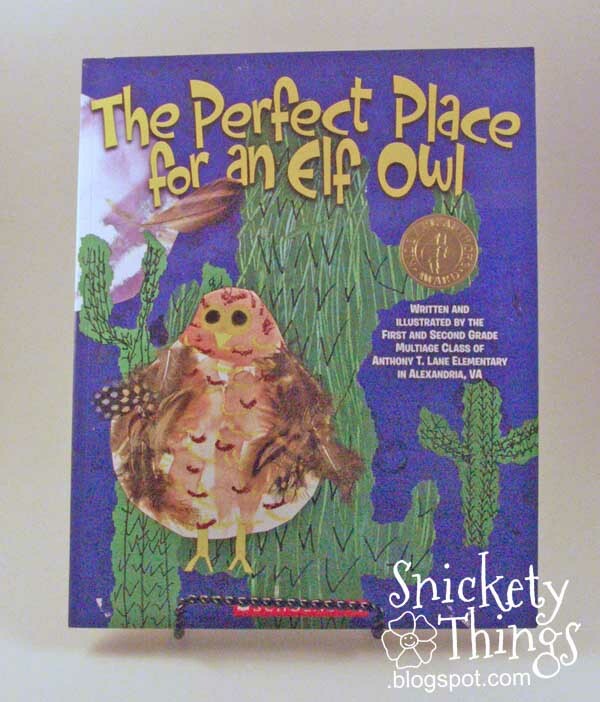 Luckily I had just received something in the mail from my friend Jenny at Owl Things First. Not too long ago I was surprised to see she had made a post about me. 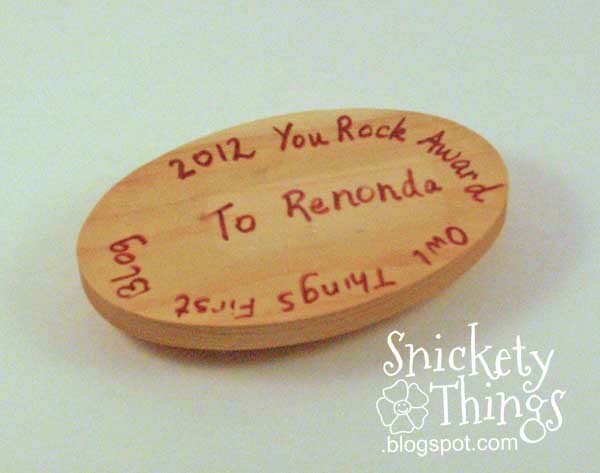 I was very flattered to learn I had received her very first You Rock! Award. Not only that, but she mailed the award to me. Here it is. I need to work on using my camera better. The pictures came out grainy. All of the following pictures also look grainy, so I am not finished with the light box at all. Not until I get some really crisp pictures. If you turn the big rock over, this is what you will find. Get it? You Rock. And on the bottom of the base she inscribed it. I think it is really great! You know what is even better? She sent along some things for the Princess and Boo. She sent three books. 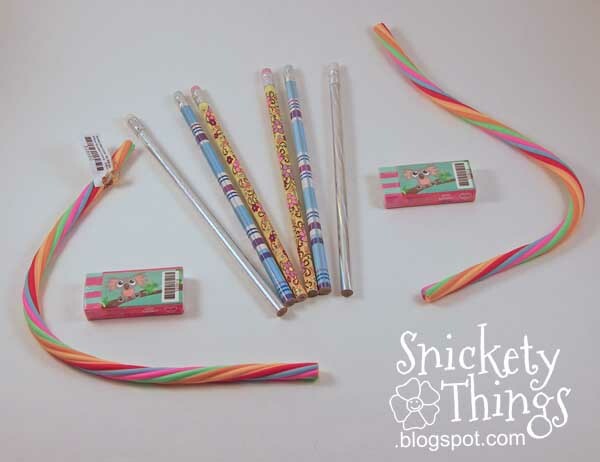 And some really neat pencils and erasers. Thank you so much Jenny! Check out her blog, she is a first grade teacher and some wonderful resources that can help you and your child. Now, for you photographers out there, suggestions on making the pictures better? I have a Konica Minolta Diamage A200 that is around 7 years old. It is a fancy point and shoot that allows me to change a few things, but not many. All of the above pictures were taken with an ISO of 800 which was as high as it would let me manually change it. Unfortunately, a new camera is not in the budget. The light box is a fabulous idea! 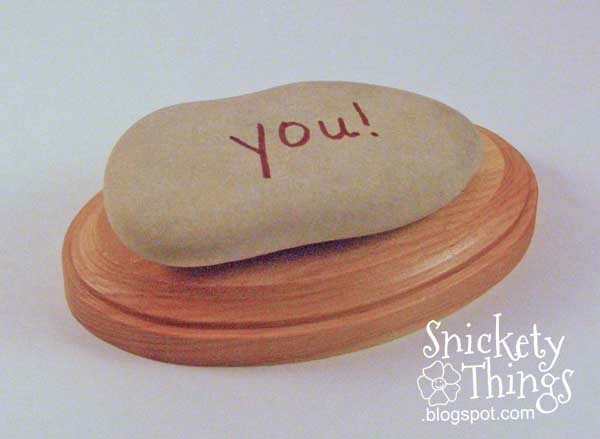 I also love the little "you rock" - so cute! Your ISO is too low, hence the grainy effect. I would suggest using your AV setting and set your ISO to auto. The AV setting should change your aperature so that it allows more light in without compromising the ISO. Most of the above only applies if you have a DSLR. Thank you for the info. I don't have a DSLR though. I did have my ISO set at 800 which is as high as my camera will allow. Is there something else I can do to compensate? Your ISO is actually to high. 800 ISO is generally only used in a darker situation when wanting a higher shutter speed. 100-200 ISO would work fine for this light box, especially as shutter speed is a non issue with still items, as long as you have a tripod. 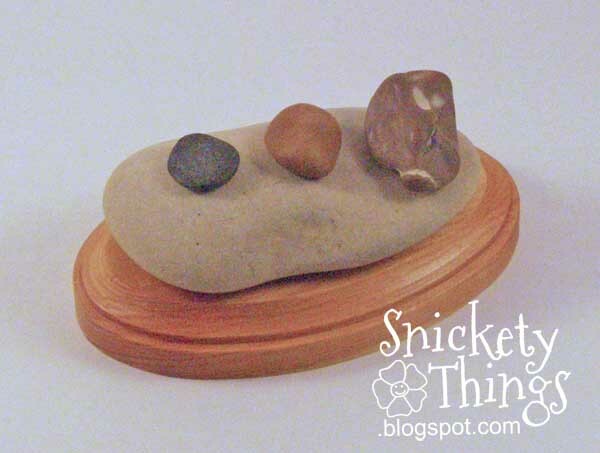 Wow those rocks look great! It was so much fun to read your post! Thank you for being a friend!! Thanks Jenny! I thought you might like this post. Great job on the light box! I really want to make one, but haven't gotten around to it. Thanks! I still think mine needs some work though. Love the light box! About a year ago I made one exactly like that. It is SO simply and works so well. My only problem is that the cat likes to lie on top of it. WHY?????????!!!!!!!!!!! !With all the places his 22 pound body could rest, why would he choose my light box? Needless to say, my light box is sagging. I need to surrender this one to him and make another. Thanks! You know if you make another one the cat will claim that one too. I recently made myself a light box too. I was tired of dark pics, I also get almost zero natural light. The pics look a lot better but they are still a bit dark. Can't help you with the grainy part. But You can fix the light/dark aspect in picassa or picmonkey (within reason of course, some photos you just can't save, lol). I think it's all in the camera settings, we just need to figure that part out. Thanks for the feedback. I'm really trying to work with my camera. 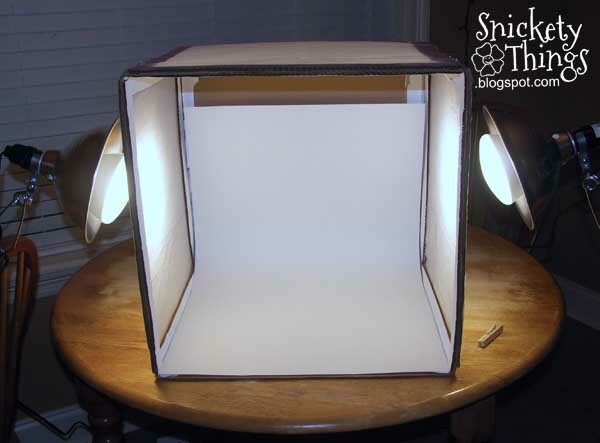 Hi Renonda, I love the light box tutorial, I've been thinking of making one for a while now. I think you've motivated me enough to give it a try. As for your pictures looking grainy, the higher the iso you use when taking pictures, the more grainy your pictures will look. Try taking the same pictures with 100 or 200 and I bet you'll have the crisp picture you're looking for. Thank you. I thought about making it for a while before I did. I will have to try some shots with the lower ISO and see how they turn out. A new camera is always the best option. But if it's not in the budget I would suggest a great editing software. I use adobe bridge to get rid of any my grainy photos if I have any. I open the photos in camera raw to edit them. Hope that helps. :) great light box!! I think my camera will take shots in raw. I have recently discovered how to use white-gray-black levels to adjust a picture. I have Photoshop Elements that I have used for a long time to edit my photos and I realize that haven't been using that to its full potential. The last picture looks great. Great idea! I am stopping by from Sunday Showcase party. I am a new follower. Hope to see you at True Aim. Thanks for sharing. 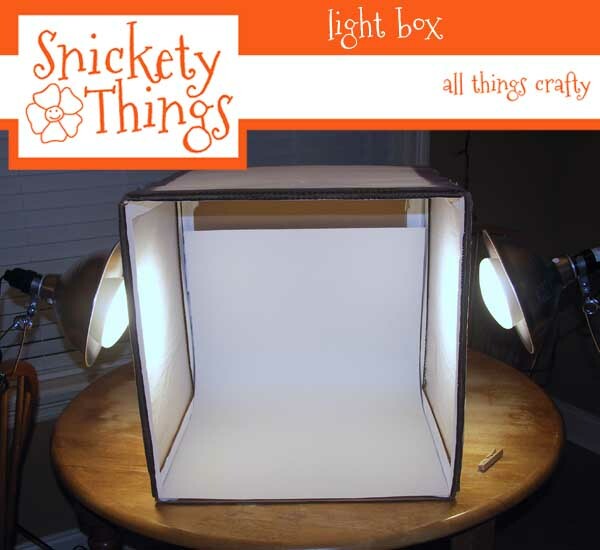 I found your post at Craft-O-Maniac and really like your lightbox! I have this on my mind for … like forever. I will definitely do that soon! I think, it's a good advice to strengthen the small edges, will remember that when I'm working on mine! I put this off for at least three months before doing it. I hope you share how yours comes out. This is a great DIY project! I love that you made your own lightbox. I have a love/hate relationship with photography - I love it, except when I can't get the results I want! It takes so much practice. Thanks Laura! Now I have to move on to really learning how to make my camera work for me. Good luck and share how yours turns out. Very cool and I have everything at home to make one right now! Did the tissue paper work well? I would think it tears easily. The tissue paper is still holding up well, but I'm not moving it around much. Another option instead of tissue paper is vellum. I bought mine in the scrapbook paper section at Michaels. Vellum is a good idea. I'm not sure if I can find a piece big enough to cover the opening. What a simple, smart project. Thank you for sharing this. I really wish I had better light. The box has helped a little. I totally need one of these! My light is OK but I take most of my pictures at night with my phone. This would help a lot! Sometimes I think my phone takes better pictures than my camera. Most of my posts are a mixture of the two. I'm not a photographer (nor do I play one on tv). ;^) The tip I have may not fix your problem, but it can't hurt. I use full spectrum light bulbs for my photos. You can buy them at Home Depot or Lowes, and they're not expensive--get 100w if you buy them. 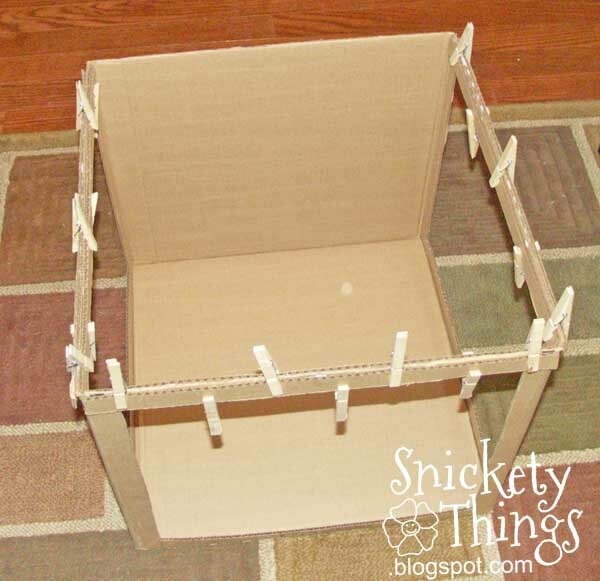 Great idea on reinforcing the sides! 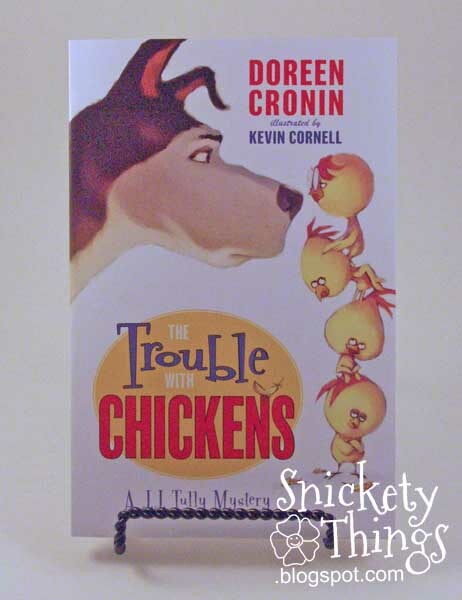 My problem with this kind of lightbox, which I tried for a while, is the difficulty in storage. 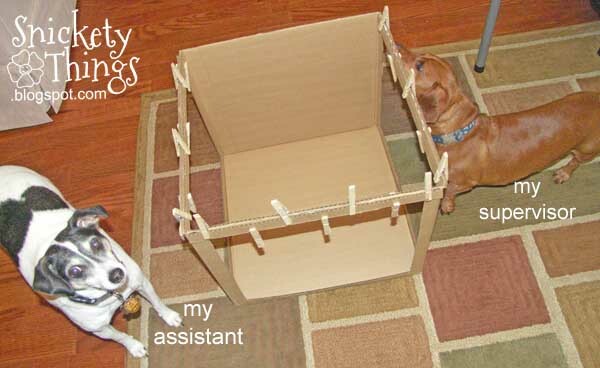 I broke down and bought a collapsible one. I bought 100W daylight bulbs, but they are fluorescent. I realize that the bulbs have a difuser on them already so maybe the tissue paper is overkill. Maybe I can try some without the paper. I hope to get some more pictures over the weekend. I may still have to get the other bulbs anyway. Are you taking the pics in Macro mode on your camera? I too use a point and shoot and I notice that I get a better picture when I use the Macro setting when using my lightbox. Some of the shots were in macro, but not all of them. I'm going to work a bit more over the weekend. I think I'm going to try a little of what everyone says and see how they turn out. I, too, have the not-enough-light-and-usually-taking-pics-at-night problem... 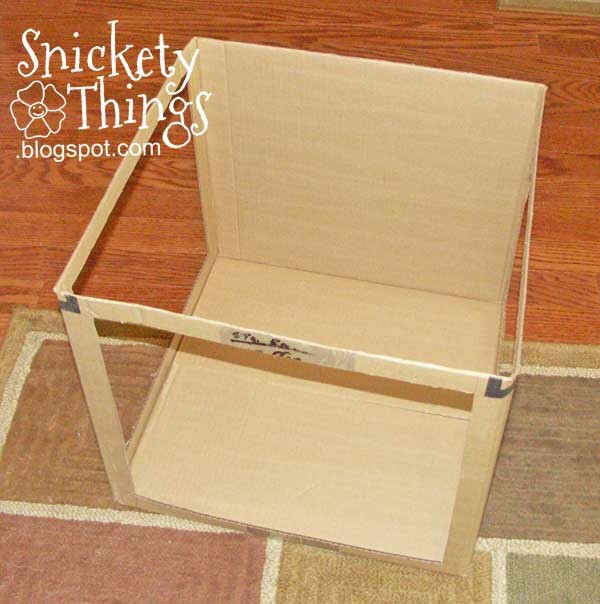 This is a Great idea that I'll try - and will try to figure out how to make it collapsible, as one commenter mentioned, as my space is limited - Thank You! Thanks! Let me know how it works for you. Thanks for this great light box tutorial !! Amazing job on the light box! I too started working on my blog photography about a year ago--taking photography workshops. Ultimately, natural light is your bff! 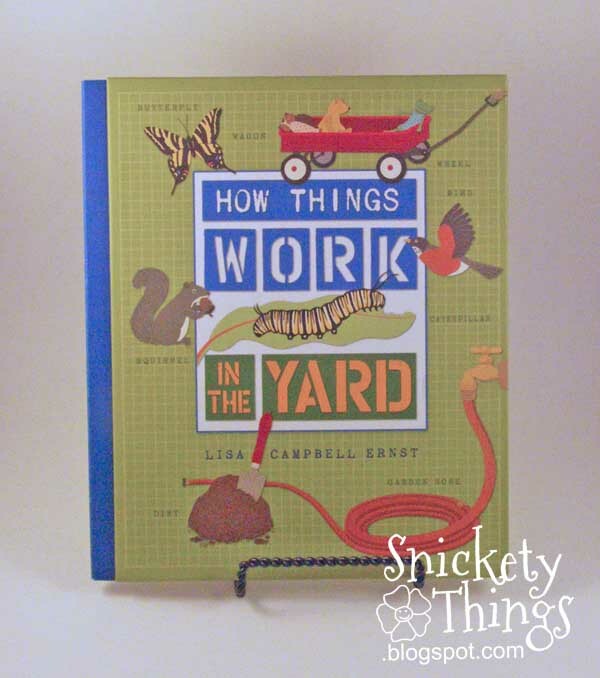 Thank you for linking up to Sew Woodsy last week. 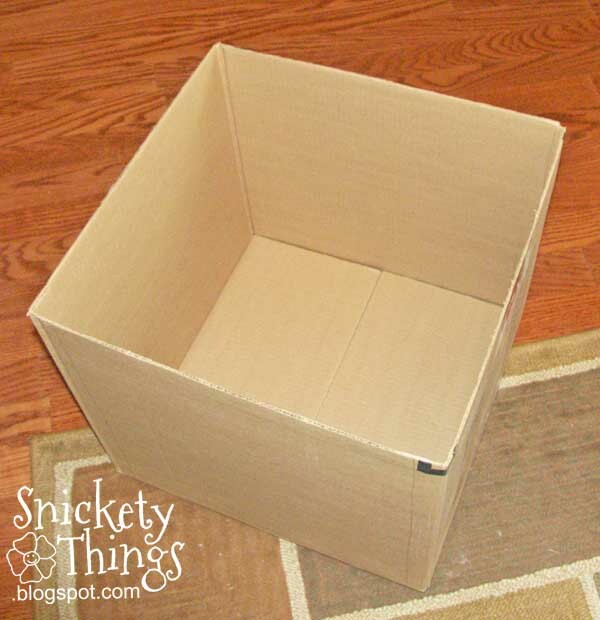 I am featuring your light box tomorrow during our weekly link party! Thanks Katie! I think when school starts up again I will have a chance to take pictures during the day while the girls are at school. 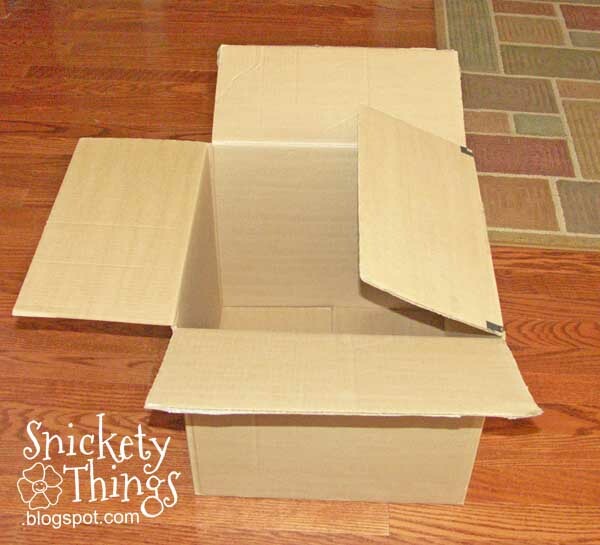 Until then I will keep playing with my box. Love this idea! I just pinned it- thanks for linking up to my party! There must be something in the air since I just made a light box this past weekend, though I used a white sheet for the side coverings. I look forward to seeing you pictures!